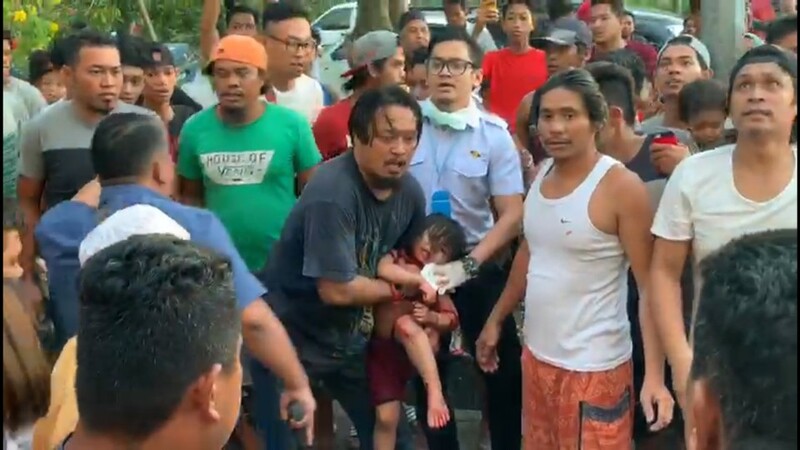 A policeman holds on to the two-year-old girl who was rescued after her attacker was killed after a standoff at the Telipok Ria flat on Sunday afternoon. Despite bleeding from a cut, she is in stable condition. 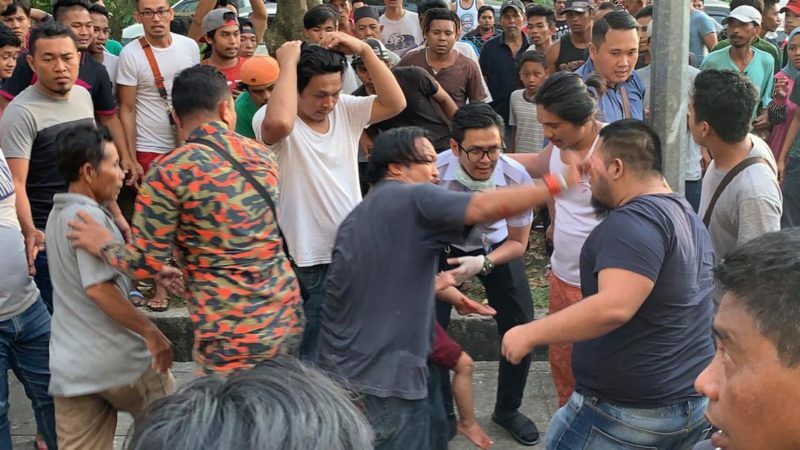 KOTA KINABALU: The two-year-old girl who was held by a knife-wielding man at the Ria Apartments in Telipok Sunday afternoon is in stable condition. The man who held her was shot dead. Likas Women and Children’s Hospital director Dr Tan Bee Hwai said she is being cared for by specialists. 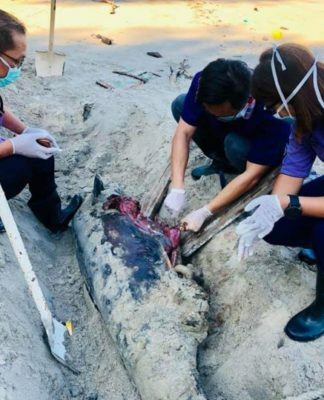 “The girl is in stable condition and is being taken care of by specialists,” he said when contacted by Bernama. However, he declined to elaborate further. A high drama unfolded at the Telipok Riad apartments when a man held the girl as a hostage at an apartment building. 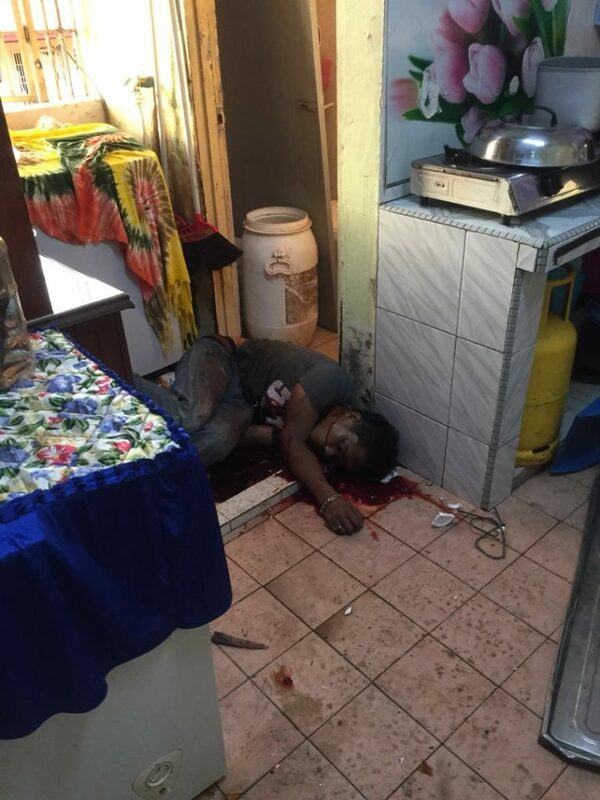 Police on being alerted on the matter at 4pm swung into action and after over an hour on negotiations with the man, had to gun him down when he threatened to throw down the girl from the kitchen of a fourth-floor unit. 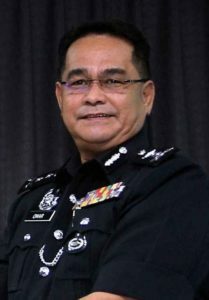 Sabah police commissioner Datuk Omar Mammah, who was at the scene, told reporters that police tried their best to persuade the man to release the girl but he refused to do so. “When it appeared that he would do what he was saying, we had no choice but to order our sharpshooters to gun him down. The suspect was killed instantly and the girl rescued,” he said. He said based on preliminary investigations, it was learned that the 30-year-old suspect was not staying around the apartment area and no identification documents were found on him. 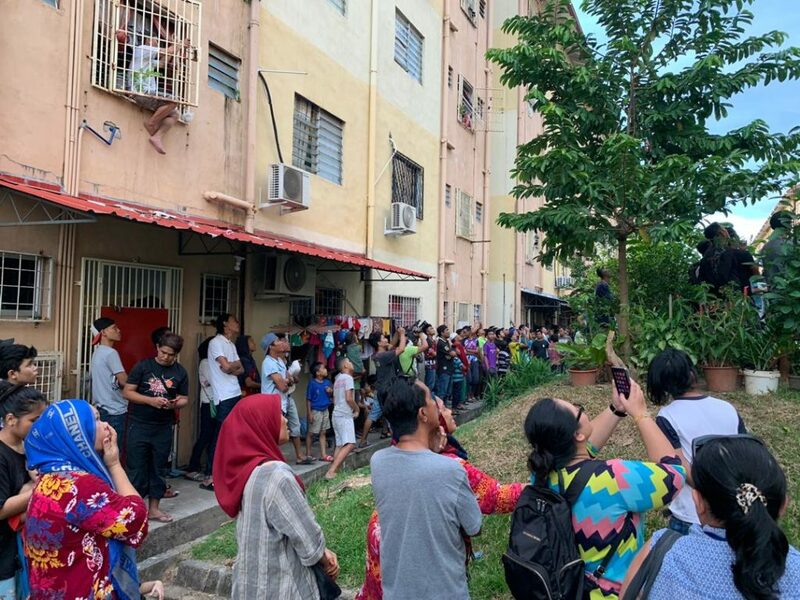 “On the fourth floor of this apartment block there is a stall and the suspect had gone to the stall before pulling out a knife and grabbing the child who was playing outside the stall. He then locked her in the apartment unit,” he said. Omar said the suspect ordered the homeowner who was performing the midday prayers, to get out of the house. On seeing the suspect with a knife, the homeowner did as he was told, he said. He said the suspect may have been mentally ill, as there were no threats or requests made during the negotiations for the release of the child. The motive had yet to be determined and the investigation was still ongoing, he said. The suspect was shot dead by police. 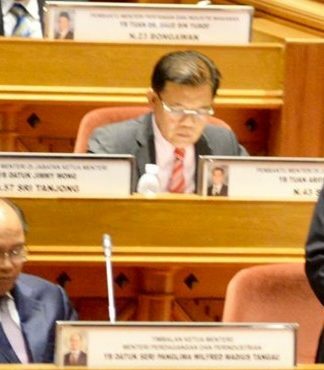 He did not possess identification documents. Meanwhile, a family member of the girl denied that revenge was the motive behind the incident. 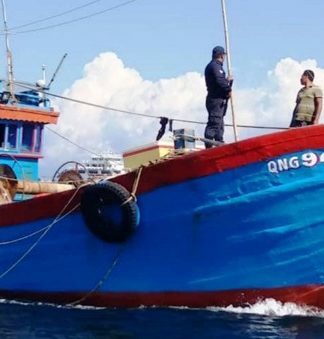 The girl’s grandmother Sharmala Mohd Akhir said, the suspect was not known to the family and she only learned that her grandchild was abducted after there was a commotion in the area. “We don’t know him at all and have never seen the man (suspect),” she told reporters. The girl’s aunt Nor Fatihah Nasir, said when the incident happened the child’s mother was at home. She said the mother only realised what had happened after being notified by a neighbour that her daughter had been abducted and locked inside a neighbour’s house.